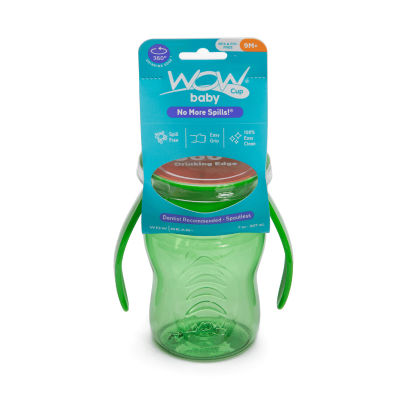 Perfect for introducing solids to your baby! 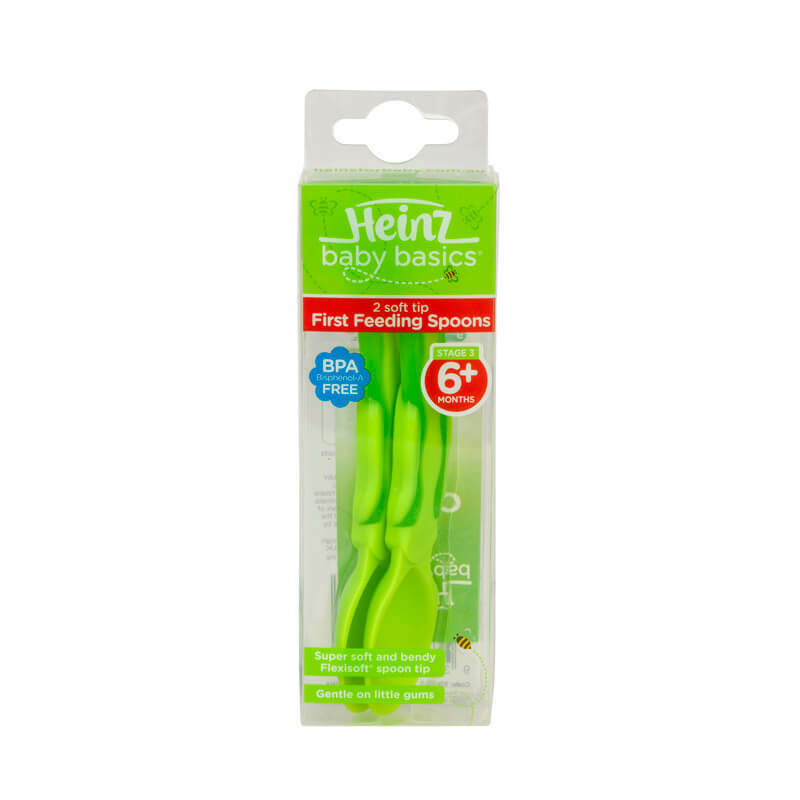 The Heinz Baby Basics First Feeding Spoons feature a deeper spoon depth than the Weaning Spoon. 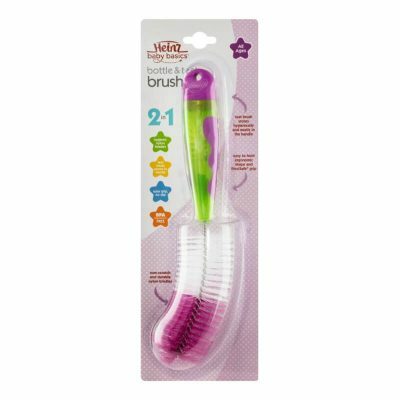 They are also thicker than the Weaning Spoons, as by this age baby may have started teething.